Besides rebranding the G-Series, LG will release smartphones only when needed. 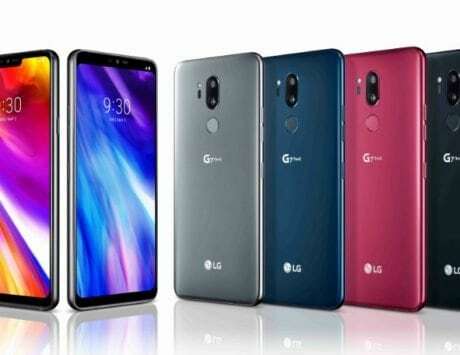 Earlier this month, we came across a report stating that LG will rebrand its flagship G-series to bring a change in strategy, and compete with rivals Samsung and Apple. It was expected that LG might announce more details at CES 2018 trade show in Las Vegas this week, but that did not happen. Now, a new trademark filing sheds light on what LG’s likely plans. 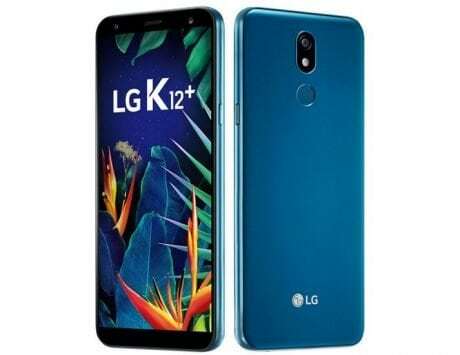 According to the database of USPTO (the United States Patent and Trademark Office), LG has filed trademarks for smartphone names – LG Icon, LG Aicon and LG Aiconn. Besides Icon, LG has also filed a trademark for ‘Iconic’ for a smartwatch. LG Icon and Iconic sounds like interesting names for the next-gen smartphones and smartwatches. And while companies often trademark product names, it is not necessary that they use them. 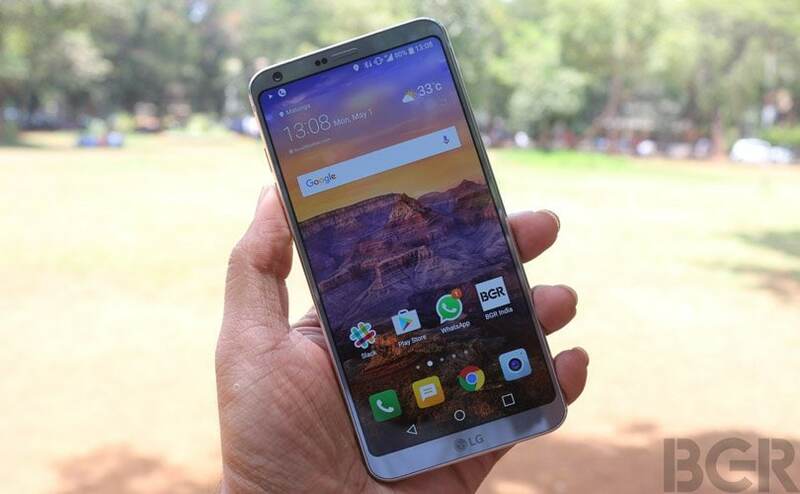 However, LG may not drop G-Series naming this year as reports are still suggesting that the company’s next flagship smartphone will be called G7. It is expected to launch with Qualcomm Snapdragon 835 SoC, OLED-display and 6GB of RAM. 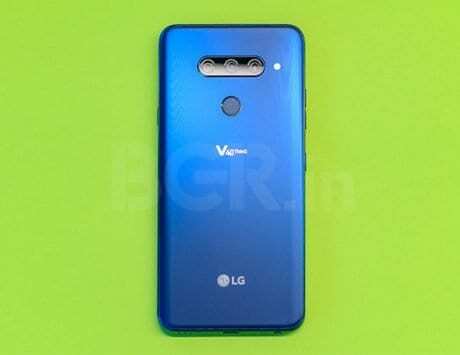 The G7 is also expected to come with advanced facial recognition feature backed by an iris scanner. 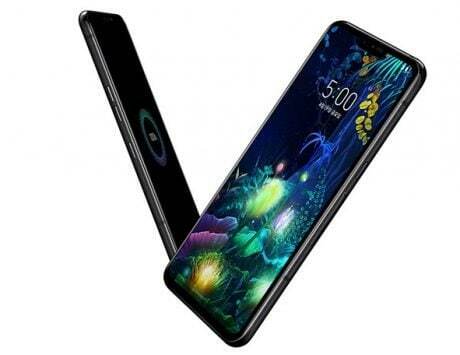 The smartphone could be announced at MWC 2018 next month, in Barcelona. LG G6 review: The flagship smartphone that you deserved, a year ago! When asked about the G7, he added saying that the company plans to retain existing models by unveiling more variants. And talking about the change in strategy change, he said “We found it is important to retain a good platform for a long (time) and concerns rise over the supply of lithium materials,” KoreaHerald reports.